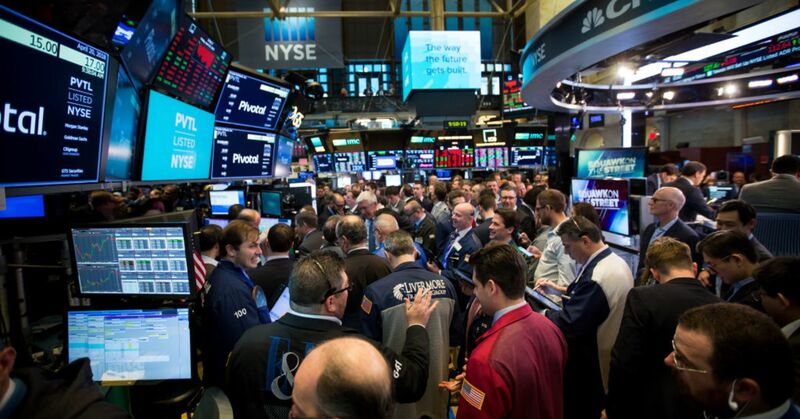 U.S. markets are “going it alone” and investors are underestimating the amount of risk in the economy, the chief investment officer at Danish investment bank Saxo Bank, told CNBC on Wednesday. “For now, we’re pretty much saying to customers, be aware that the market is underestimating risk,” he added. 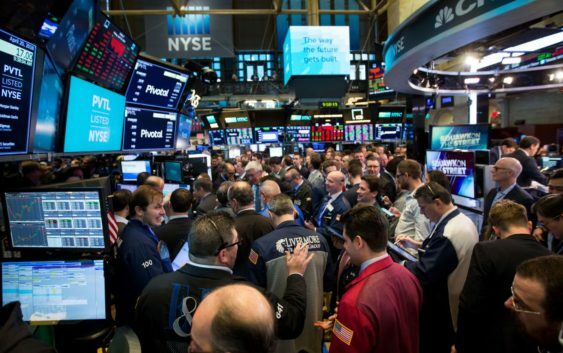 U.S. markets are fretting but concerns are centered on rising U.S. interest rates, particularly this week after a strong set of economic data last week that could prompt the U.S. Federal Reserve to hike rates further and faster. Jakobsen, who’s known for his bearish view on the U.S. economy, said it was “very prudent and right of the IMF to do this warning.” “It’s very rare that I (hold) sway with any policy institute globally but I absolutely think they’re (the IMF) right,” he said. Jakobsen believed that U.S. markets were buoyant because of tax changes introduced by President Donald Trump which lowered corporate taxes and incentivized companies to repatriate overseas profits, with a one-time repatriation tax. The changes were also criticized for increasing the U.S. budget deficit, however. Saxo Bank’s economist said the tax reforms had enabled U.S. companies to initiate share buyback programs, in which a company purchases its own stock from the marketplace, reducing the number of available shares and thus increasing its share price. Goldman Sachs said in August that U.S. companies are expected to buy back $1 trillion worth of shares in 2018. “I think they’re (the IMF) pointing to, especially in the Stability Report that just came out, the fact that the U.S. market is on its own, and the reasons it’s on its own is because the tax plan in the U.S. has meant a massive amount of repatriation into the U.S. economy,” Jakobsen said. “So what the IMF is really doing is just pointing out that, if you exclude the U.S., the world is already moving to the brink. Whether we go beyond the brink I think is more an issue of how fast the Fed, and how insistent the Fed is, on having this projectory of higher rates,” he said. CNBC’s Yen Nee Lee contributed reporting to this story.